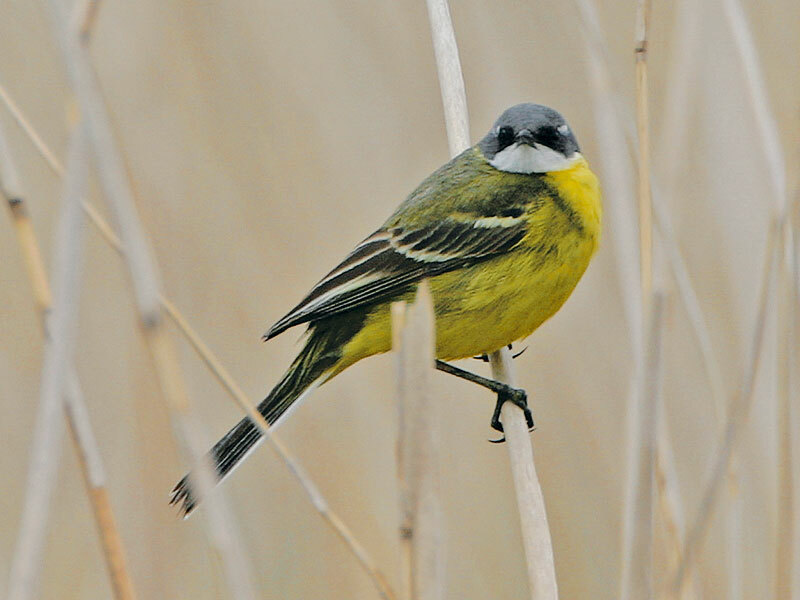 2004 2-20 May, Makkumer Zuidwaard, Wûnseradiel, Friesland, male, photographed, sound-recorded, videoed (E Nieuwstraten, M Zekhuis et al; Nieuwstraten 2004; Dutch Birding 26: 221, plate 303-304, 2004). 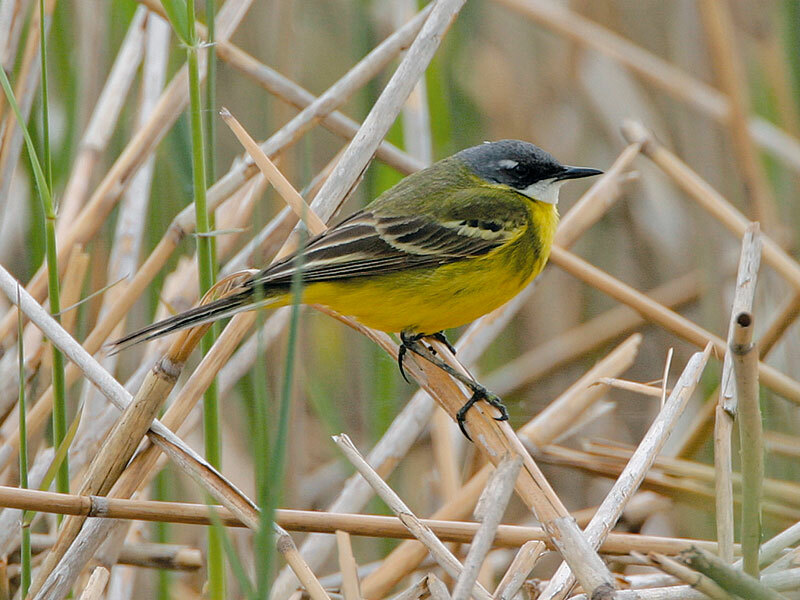 Although accepted as a 'white-throated wagtail' from the Mediterranean region, it was not possible to define the taxon with certainty as Ashy-headed Wagtail M cinereocapilla because, for instance, some Iberian Wagtails M iberiae lack white in the supercilium in front of the eye. Annual Report 2007.